201o has been an exciting year for Gourmet Belly. We launched our blog in August this year as a hobby to share our love of eating, taking photos of what we are eating, and travelling the world…to eat! We’re delighted to say that we now have over 130 followers in this short space of time, and looking forward to sharing more culinary experiences with you and anyone else who might like to join us on our table. Here’s our Top 10 of 2010 based on price, atmosphere, service, and above all – food quality. My local Italian restaurant who has already won several newcomer of 2010 Awards. 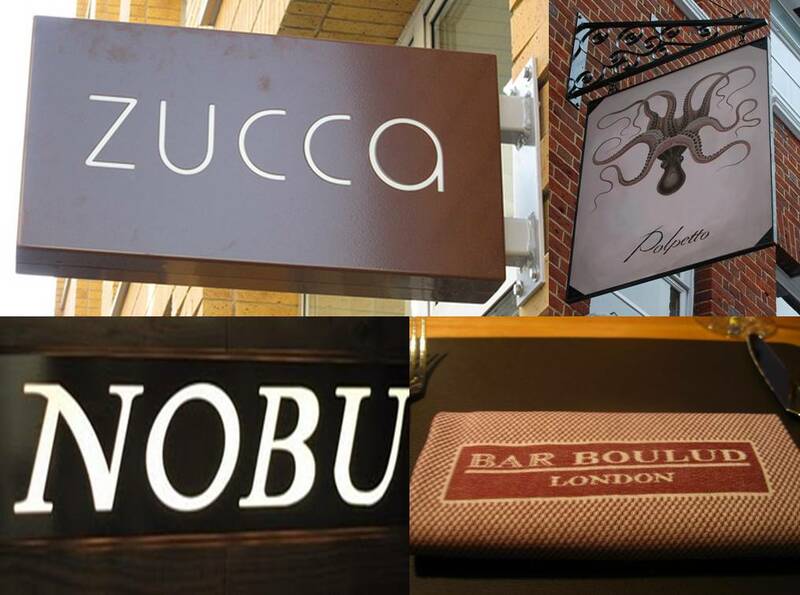 I’ve taken most of my foodie visitors to London here, had birthdays and several gatherings and spread the word of Zucca to anyone who’s ever asked me about a place to dine. I definitely think Sam Harris should offer me some sort of loyalty card given the fact I was dining here at least twice a month at one point! If you’re a fan of gorgeous pates and sausages, or looking for the best burger in town for a very reasonable price then look no further than Bar Boulud. The Piggie Burger; Daniel Boulud – you rock my belly! Sister to Soho’s Polpo, Polpetto is a must for generous portions of tapas style Italian food. The place doesn’t take bookings except for Saturday lunch. Definitely worth queuing for if you’re not on the verge of starvation as service is slow, but the food – fantastic, and reasonably priced! 2 Michelin Starred gem in London’s Notting Hill – I honestly think that this is the best value lunch offer around. 3 courses for £33.50 and I can guarantee that nobody will get food envy as all the choices are absolutely divine. Service is so exceptional, I would dine here every day if I could afford to. Set amongst the backdrop of bushland on the Hawkesbury River, this SMH 2 Hat restaurant can only be reached by seaplane, boat or the restaurants private ferry. One of Sydney’s hidden treasures and highly recommended for a special occasion. On a sunny day, the views are especially tranquil and breathtaking. Sushi and cocktails; 2 of Gourmet Belly’s favourite things…and our Sunday brunch experience felt like we died and went to heaven. For around $550 HKD it’s an all you can eat brunch session with unlimited Prosecco, Sake and and an eye popping dessert platter thrown in too. A London institution and celebrity hangout, but that’s not the reason why Nobu Berkeley Square is still one of my favourite restaurants ever…Kyoho Queen cocktails accompanied with Ponzu Shrimp tempura, Blackened Miso Cod, and the Miso Pork Belly hits the GB-spot every time! Spotting Freddie Ljumberg (yummy!!) and comedian James Corden a bonus. Gourmet Belly’s induction to the world of Supper Clubs and so glad we were introduced by the best – Jim Haynes – Godfather of supper clubs has been opening his Parisian home to strangers and feeding them for a small donation for the past 30 years! He’s super sweet and lovely too! If you’re a fan of truffles of the funghi kind, then this is possibly the most fascinating gastronomic experience I have had in my life. Learning, eating and drinking…this is what life is all about. Follow your nose and get over there! With reservations already locked in for two highly regarded restaurants, 2011 is set to get the Gourmet Belly grumbling. Watch this space, and many thanks for your continued support!